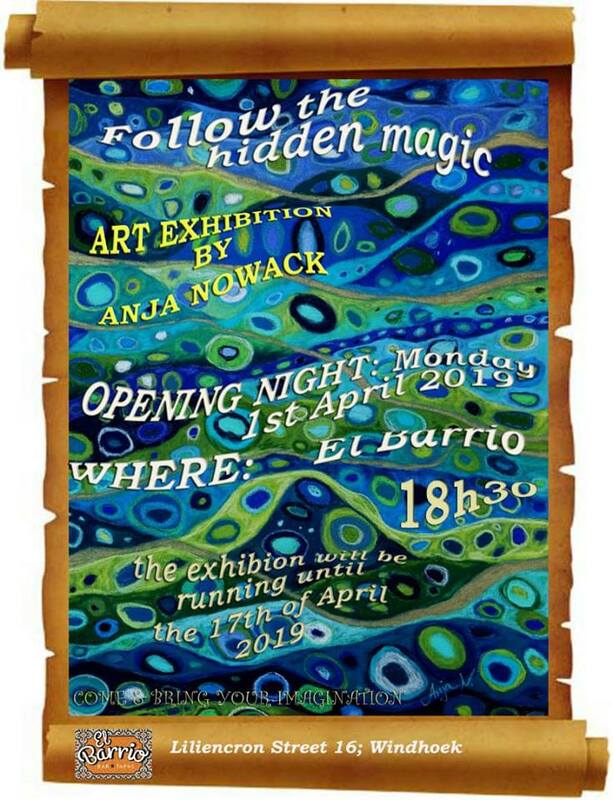 “Finding the hidden magic” is Anja Nowack’s first solo art exhibition that features pieces which are filled with imagination of dreamy landscapes and beautiful characters, pleasing to the soul’s eye and intriguing to the mind. Anja finds herself to be inspired by those tiny things that the most of us are rushing by, and has the beautiful talent of showing us a side of her curious mind through her imaginative and surreal art. From life philosophy to plant anatomy, childlike characters and dreamy landscapes are all to be found in Anja’s art of vibrant colours. Come join us into a space magic on the opening night at El Barrio.